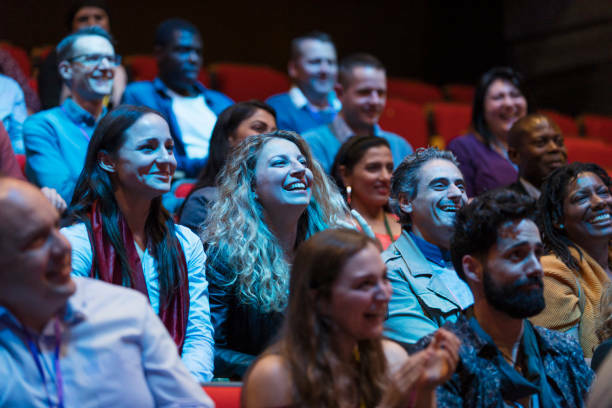 Alan specializes in clean, laughter-filled entertainment for private parties that will make YOU an event planning superstar at your next event. Click the video to see how he can give you confidence when it comes to making your next private event unique and unforgettable. There’s a reason why Minnesota Magician Alan Smola is one of the most in demand entertainers for the colleges, festivals, and private events all across the nation. His shows are unique, clean, and guaranteed to impress everyone. He follows a few proven guidelines that will guarantee success for your event. Do you have a special theme or message? Are you looking for strolling magic, a full stage show, or something to liven up the room? Magic and Humor are effective ways to educate, inspire, and transform. Ask Alan how your message can become part of the event entertainment. Events like yours are just easier when the entertainer is Personable, Prompt and Proactive! On time and on the ball, Minneapolis Comedy Magician Alan Smola is a no-hassle entertainer who will make sure your event is truly a special occasion.